Welcome to your best source for professional real estate services in Mt. Helix and San Diego County. Contact us for your real estate needs! Looking to Buy or Sell? Just want some information or real estate advice? Contact us today for the most professional, no hassle real estate services in the Mt. Helix and surrounding San Diego County area! 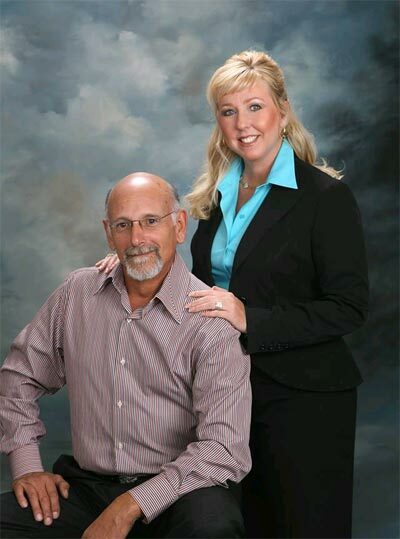 For over 60 years Paul Hahn - REALTOR® and Sarah Cummins - REALTOR® have been serving Mt. Helix, East County and Greater San Diego Area with world class real estate services. Together, we are your number one Mt. Helix & San Diego area real estate resource and our goal is to provide you, everytime, with the unsurpassed quality of service that you deserve and expect. With great experience as Mt. Helix Realtors as well as having served all areas of San Diego County, we have extensive knowledge of each of the communities located in and around Mt. Helix, and will work tirelessly on your behalf to make your next La Mesa or El Cajon home buying or selling experience a pleasant and successful one. We know what buyers are looking for, and we will use our proven marketing plans and techniques to make sure you get the maximum profit for your property in the fastest time possible. We help negotiate the best possible deal for our clients ourselves in each and every real estate transaction, whether buying or selling. Thank you for choosing us as your online realty source!